As you are reading this we are in Panama! No, we have not yet made our “official” move. 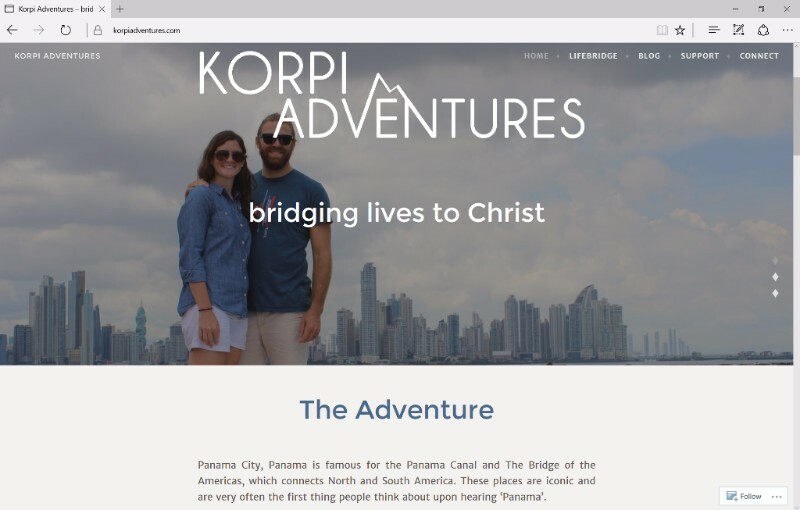 Months ago it was decided that we would spend Easter week in Panama which would give us the opportunity to be at LifeBridge Church and start getting to know the community. Despite having a little bit of a rough time getting here, (not arriving till 4am on Sunday morning) we made it. That same morning Nate preached his first sermon as the Lead Pastor of LifeBridge Church. We have been welcomed with open arms by the LifeBridge community, which makes us even more excited to be here. We have had the opportunity to explore the city with new friends and get to know the place we will call home. So far this week we went on a small hike with a family from the UK, enjoyed delicious meals with new friends, and explored the city. dinner alongside Khalil and his fiancé Leilah. Khalil is Algerian and lived in France and now lives in Panama. He speaks 5 languages and works in the financial department of Philips. Leilah is Peruvian born, grew up in Brazil, and now works for Philips in Human Resources. 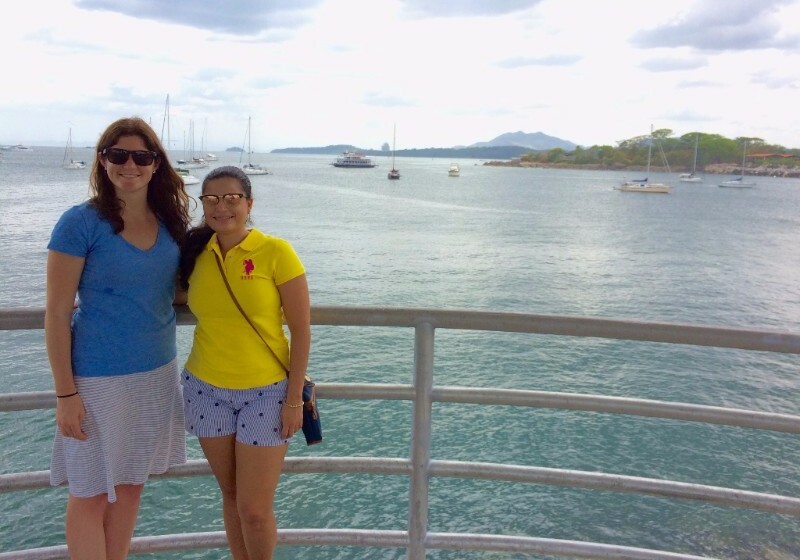 Experiencing the beauty of the Amador Causeway in Panama with Diana. 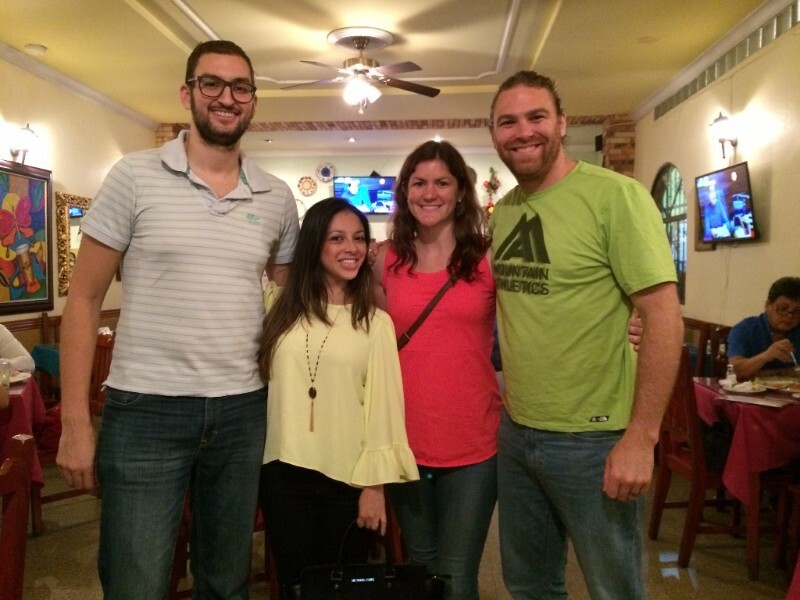 Diana is Panamanian and has played a key part on the leadership team of LifeBridge Church. Being a part since the start, the church has a special place in her heart. We had the privilege to spend two weeks outside of Toronto doing a Cultural Training course. It was a great time of digging into some of the unique challenges that come with moving overseas. We felt encouraged and equipped during our time at MissionPrep and made some great friends along the way. Did you know that Toronto is one of the most diverse cities in the world? We enjoyed spending time in this incredible city and experiencing lots of different cultures. It reminded us of the diversity we see in Panama City. 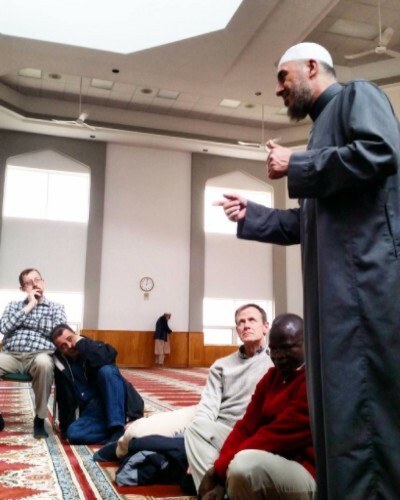 At MissionPrep we had the opportunity to visit a mosque and Muslim school located in the Greater Toronto Area. MissionPREP is a Canadian based organization committed to enhancing the long-term effectiveness of Christians serving in cross-cultural mission. 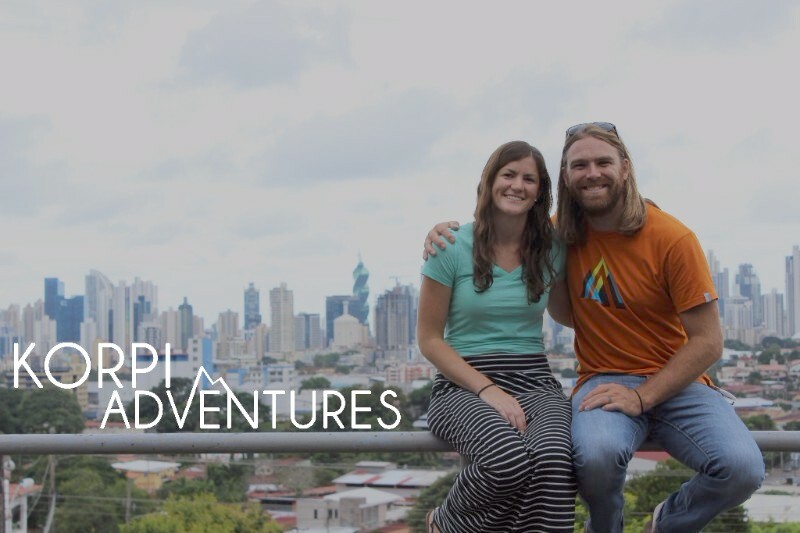 They offer interactive training programs for the whole family in three areas: cross-cultural life & ministry, language acquisition strategies, and debriefing the missionary experience. We will be in Panama until April 19, then return to the Newtown area until our departure (still TBD). We cannot depart until we are at 100%. At this point we are very close, but still need about 7% of our monthly support. During our time at home we will be spending time with friends and family and making sure we have crossed all of our t’s and dotted all of our I’s with the logistics checklist. We deeply appreciate your prayers through this process and have seen the absolute necessity that faithful prayer plays in this process. Would you continue to pray with us as we prepare to depart for the field? The last 7%. Pray that all of our support will be raised this month, so we can leave in May. Logistics. Finalizing visas and our departure date. Pray these details would come together in a timely fashion. LifeBridge. As we prepare to move continue to pray for LifeBridge community and the upcoming transition as we move there. We are thankful for the relationships we have started while here this week and grateful for such a welcoming community. Thank you for you prayers and support! In addition this monthly newsletters be sure to follow our blog and social media to follow our adventures.